SAN DIEGO, CALIF – MAY 16, 2017 – The San Diego craft brewing scene is about to be infused with some Mexican flavor. 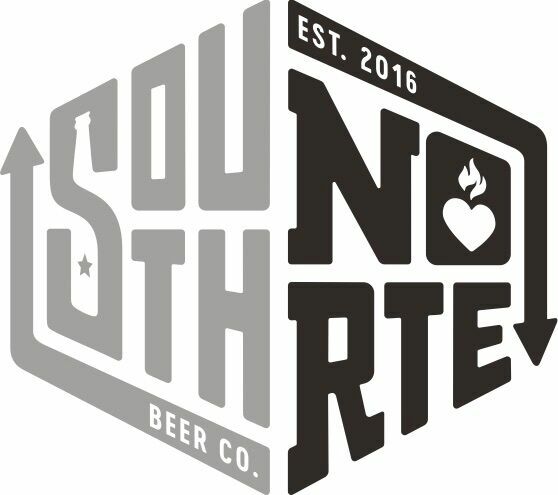 The formation and launch of SouthNorte Beer Co., an American brewery that blends the rustic flair of Mexico with the art of San Diego craft brewing, was announced today. SouthNorte celebrates the intersection of two cultures and believes that life’s richest possibilities are found at the crossroads. The brand identifies with the areas of Southern California and Northern Mexico, and was born from the border culture and mutual influences each region has on the other. The brewery will launch this summer with an emphasis on creating refreshing beers that lend themselves to social drinking. In recent years there has been an increased demand for both craft beers and Mexican imports. According to the Brewers Association, craft beer sales are at an all time high; craft share in dollars has risen to 22 percent in the U.S. Additionally, the 2017 Beer Report from The Nielson Company found that among all beer segments, imported beers performed the best, and Mexican imports outpaced the segment by posting growth of 10.9 percent in volume and 13.8 percent in dollar sales in 2016. SouthNorte combines these two trends to give consumers exactly what they want. 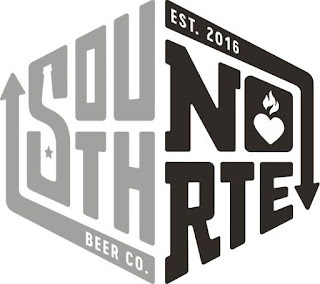 The creation of SouthNorte stemmed from Brooks’s dream to own his own brewery. With the assistance of several key players, including Rick and Ron Chapman of Coronado Brewing Company fame, he was able to fulfill his dream. SouthNorte will initially brew at Coronado Brewing Company’s facilities until a future site for the new brewery can be secured. Distribution for SouthNorte will initially focus on the San Diego market, with plans for organic growth into other relevant key markets.